 By utilizing our versatile fleet of marine equipment and relying on our experienced and well-trained project staff and crews, FRPD has the capability to complete all sizes and types of marine projects including design-build.  Marine & Infrastructure projects vary in size and scope and range from the construction of large container terminals, through to wharves, outfalls, ferry terminals, ramps, submarine pipelines, cable crossings and shoreline protection.  FRPD has been in the land foundation business for over 100 years and by utilizing our extensive fleet of pile driving and drilling equipment have successfully completed projects incorporating virtually every pile type and size within this range. FRPD is an industry leader when it comes to both drilled pile solutions and large diameter pile driving. FRPD’s owns and operates cutter suction dredges, a variety of clamshell dredges and trailing suction hopper dredges which are used across Western Canada for projects that range from annual maintenance work at local businesses through to managing the shipping channels on the Fraser River.